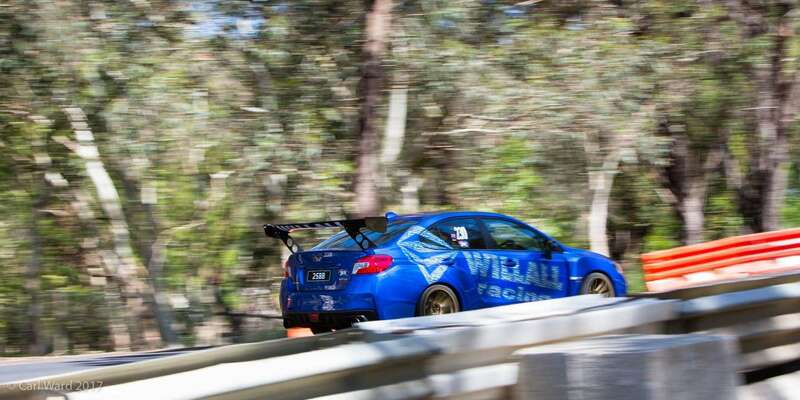 Each year, Mount Gambier celebrates a popular event known as the Legend of the Lakes Hillclimb. 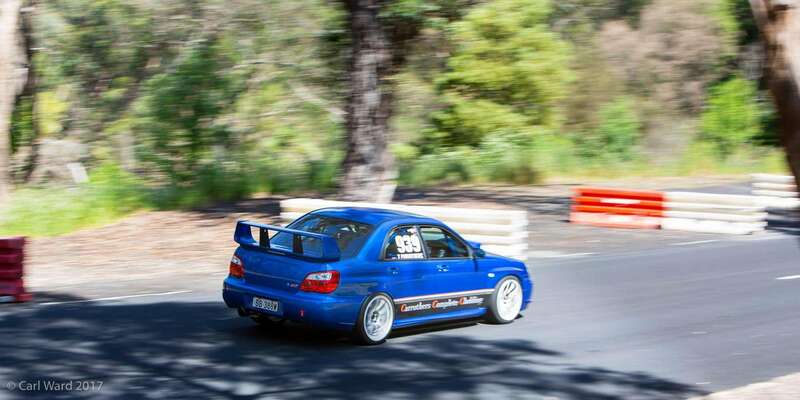 Held in November each year, this car racing event is one of the most popular summer festivals in Mount Gambier. The event attracts many participants from all around the nation. 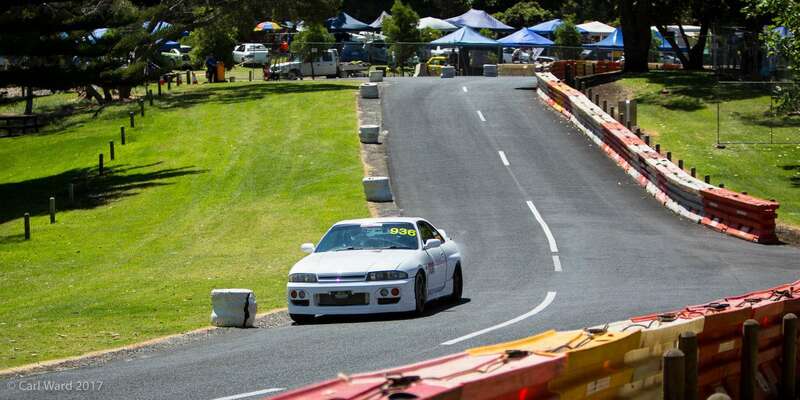 The region of Mount Gambier is well-known for its rich history and vibrant motorsports. 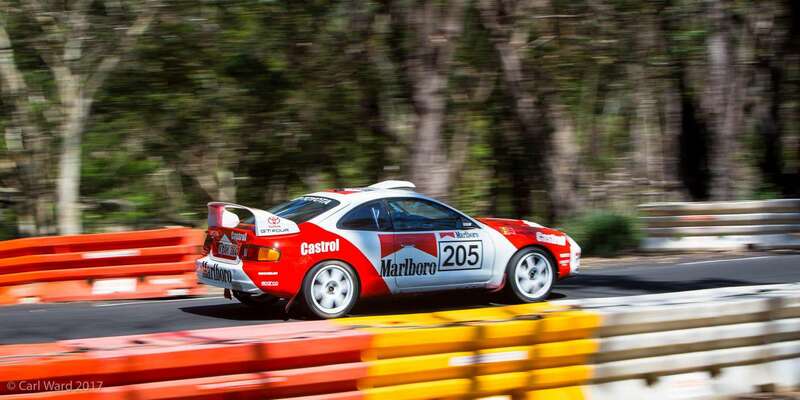 Hence, the township celebrates the Legend of the Lakes Hillclimb event every year. 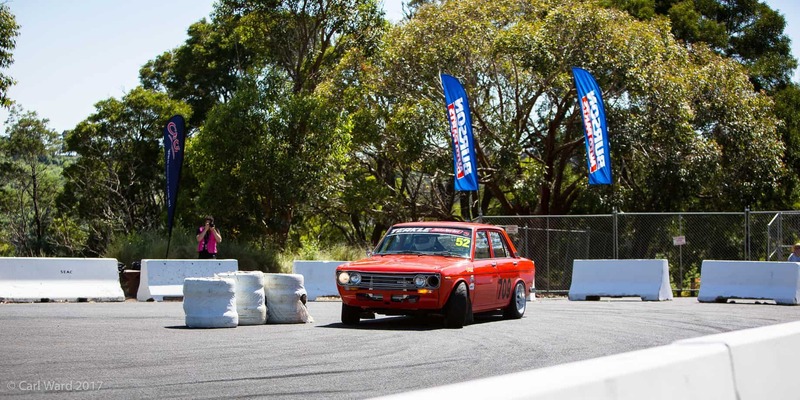 Come here to watch the competitive drivers in action at this beautiful venue in Mount Gambier. 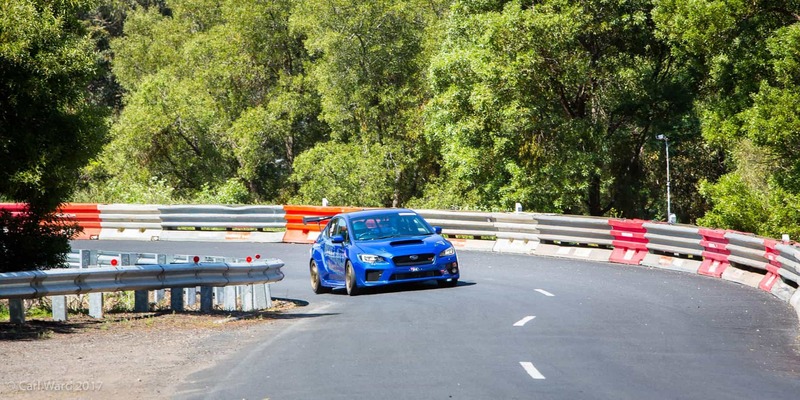 For those visiting Mount Gambier in November, you should be aware that the area’s major public roads to the Valley Lake recreational area stay closed for two days for the conduct of this motorsports event. The event runs for three days and runs from approximately 8am until 4pm. 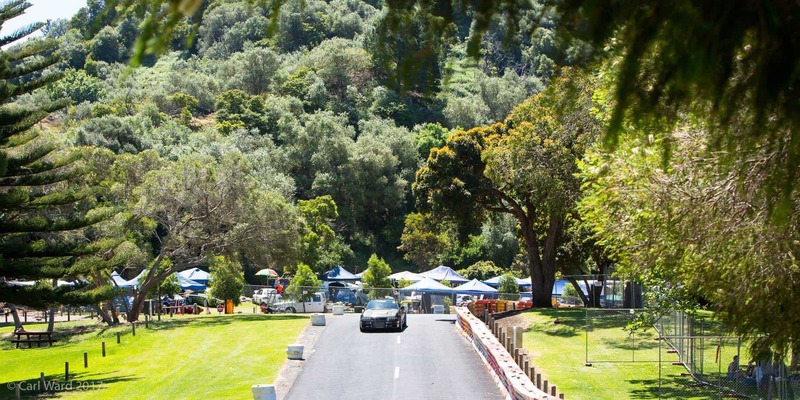 Visitors heading to this event can take the shuttle bus service which leaves from the Mel Hirth lookout drives to the Lower Valley Lake recreation area to reach the event venue. A shuttle bus leaves from the lookout for the destination approximately every 35 minutes. Most of the shuttle transfer services are offered by the event organisers. 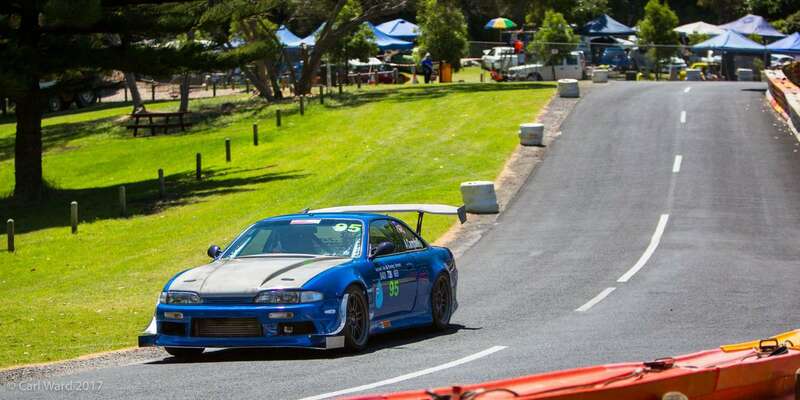 So for those who have plans to visit Mount Gambier for a family vacation or a business trip, ensure that you take some time to visit the Legend of the Lakes Hillclimb event and watch many of the enthusiastic participants in action. Is it 9 November 2018 is right? As noted on our page, the dates for the Legend of the Lakes Hillclimb are Friday 9th – Sunday 11th November 2018. This years prices haven’t been confirmed by the organisers as yet. But to give you an idea, the 2017 prices were $140 for Friday and $320 for Saturday/Sunday if you paid early. Add an extra $100 after the early bird cut off. The prices are typically confirmed around August each year. 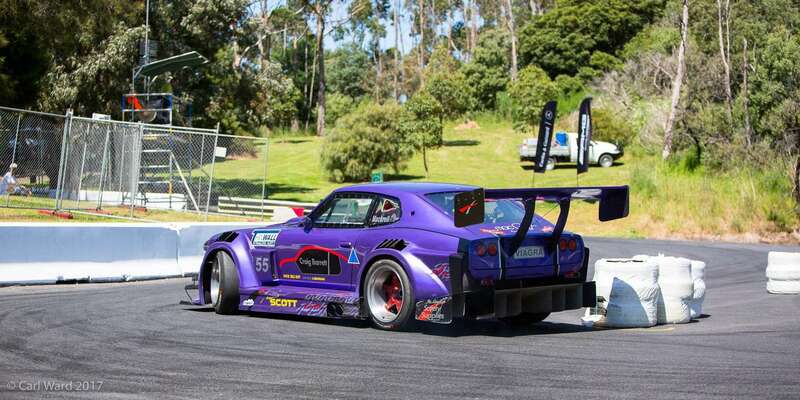 Just wondering when the event applications will be open and where to enter. Entries are open now. You can find further details here. I will be arriving in Mount Gambier on a tour arriving on the 7th of November. 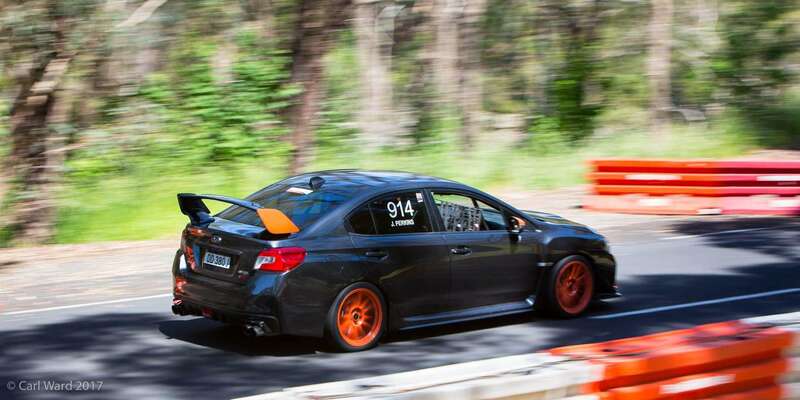 Is the hill climb on that day or on the 8th? It would be great to be able to see the event. 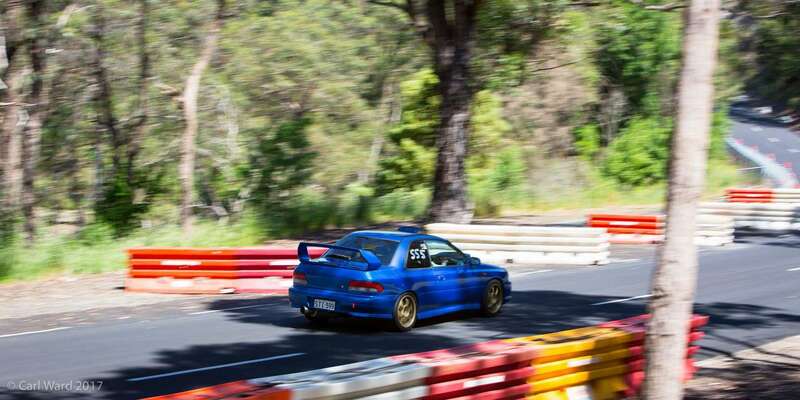 I have just checked and the Hillclimb has been scheduled for 4 – 6 November 2016 (Fri, Sat, Sun). So unfortunately with your arrival date, it looks as if you will miss the event.